With US Open winner Tiger Woods out with injury and Harrington winning two majors this season, two alternates were needed to make up the most exclusive fourball in golf. Left-hander Mickelson and two-time US Open winner Retief Goosen topped this year's Major Champions Point List and earned the right to join Harrington and Masters champion Trevor Immelman at the Mid Ocean Club in Bermuda from October 14-15. But Mickelson declined the invitation and has now been replaced by fellow American Jim Furyk, who will play in the PGA Grand Slam of Golf for the third straight year despite the fact that it has been five years since he won his only major in the 2003 US Open. This is the second time in three years that two alternates were required to fill out the field. Mickelson declined to go in 2006 after winning the Masters and Woods won two majors that year. Alternates, who must be major champions, are determined by a points list from how they fared in the majors. 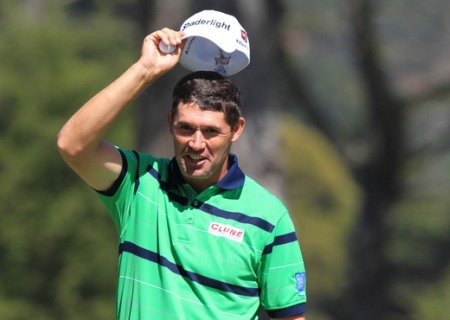 The PGA Grand Slam of Golf boast a massive $1.35m (€900,000) purse with the winner banking $600,000 (€400,000), second place $300,000 (€200,000), third place $250,000 (€170,000); and fourth place $200,000 (€130,000). 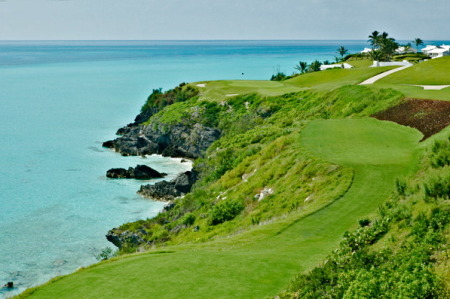 Graeme McDowell will face just one current major champion in next week’s $1.35m PGA Grand Slam of Golf in Bermuda. Keegan Bradley will take Rory McIlroy’s place in October’s PGA Grand Slam of GolfKeegan Bradley has been confirmed as the replacement for Rory McIilroy in October’s $1.35m PGA Grand Slam of Golf in Bermuda. Pádraig Harrington with the 2012 PGA Grand Slam of Golf trophy. Open champion Phil Mickelson has handed Pádraig Harrington the chance to win another PGA Grand Slam of Golf in Bermuda.